How to Design a Custom Dance Costume in 8 Steps! When working with a custom dance costume company, these are the first things they will ask you about. It's important to know these before getting started with your custom design! Gather your inspiration in order to provide the most clear direction in your design consultation with your costume company. That way, your designers can fully bring your vision to life. Inspiration can come from anywhere, so keep your eyes open! Collaborate with your account manager and designer to get started on planning your new dance costumes! You'll chat with your costume company about your vision, they'll get to work on sketches, and you'll give your feedback before moving on to the next steps: payment and prototype. This is also when you'll be deciding on the fabrics that will be used in your costume. Feeling overwhelmed with all of the fabric options? No worries! 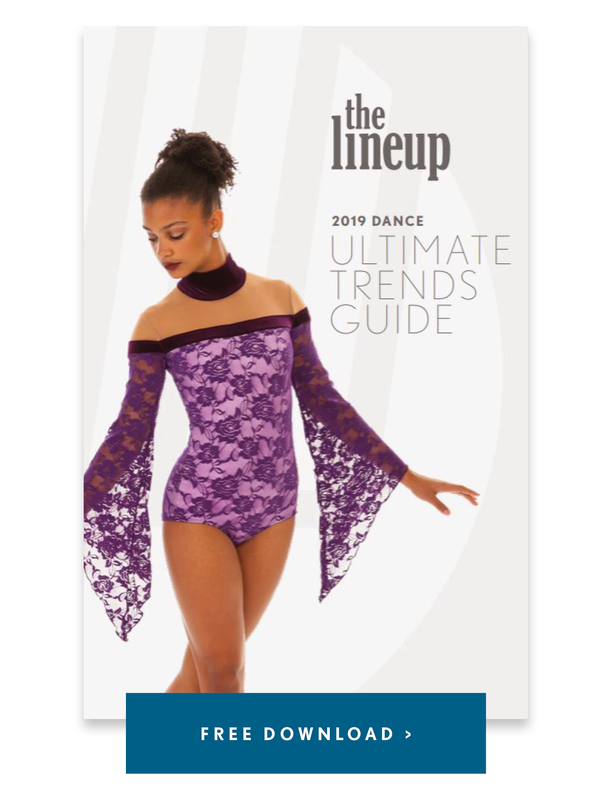 Check out our explanation of the most common fabrics that custom dance costume companies will have in stock! Making your down payment on your dance costumes will lock you into your company's production schedule! Make sure you make your payment on time so that you'll get your costumes on time. A prototype helps ensure that you love everything about your new look, including the design and fit! It also helps your costume company create the rest of your order - they use it as a sew sample to make sure the entire order is consistent. The proto phase is your chance to give any final feedback before your order goes into production. The last step before your order goes into production is sizing and measuring! Measure your team and compare to your costume company's sizing chart in order to determine their size. We also recommend trying your prototype or sample garment on as many performers as possible to help determine sizing and check the fit. Once your prototype has been approved and your sizes are confirmed, your garments will go into production! Since your design is unique to you, it will be made-to-order from scratch. Step 8: Final Payment, Order Ships! Final payment is due with most companies before your group's order ships. Once that is received, your order will be on it's way! 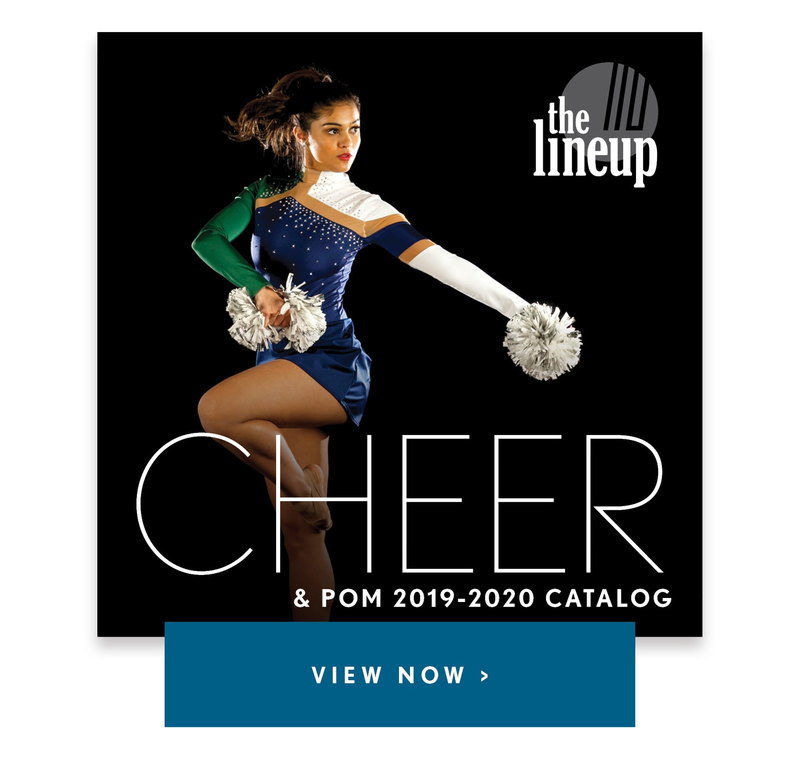 Get ready to shine in your new custom dance costumes!